Every day lots of websites are hacked by hackers and owner pay for it. Every company hires hackers for the security purpose right because of saving the user data. 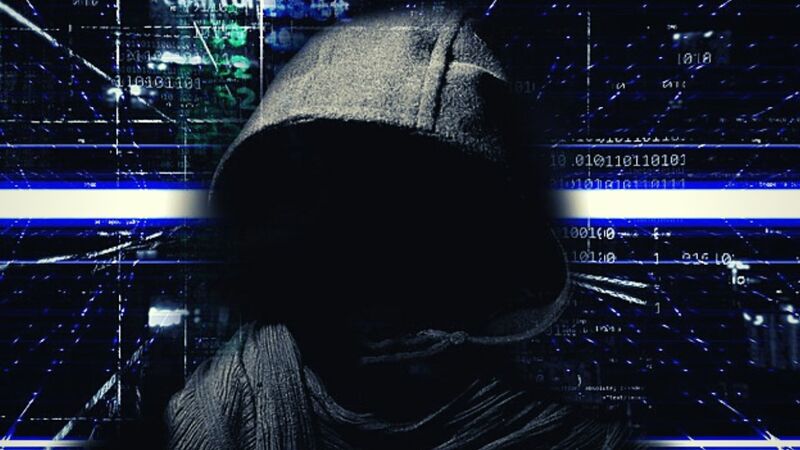 So, now hacking is popular on IT or Computer field. And as a career, hacking is also on demand. There are lots of top programming languages used by ethical hackers. Hacking not click the button and hack the google right😂. To become an amazing hacker you should learn a programming language. The fundamental to learn ethical hacking is to learn a various programming language and expert in coding skills. You should proper grasp on a different programming language. Well, here are some language listed to learn ethical hacking. This article for educational purposes. You must know this language for your security. HTML is easiest and widely used to design website. On the internet, every website use this language right. 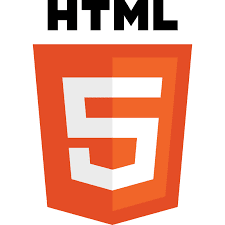 I know this is not a programming language but if you want to become awesome hacker then you need to learn HTML for understanding the various tags, structure, web actions and more. You can easily understand the structure, tags and more by inspecting the element in the browser. But many websites disable this function by some few scripts but as a sometime its easy to brack this barrier 😉. We know password and email are encrypted but HTML is sometimes useful for ethical hacking. Python is also the most popular and widely used programming language. If you want to be a hacker then python is best. Python is very easy to learn, using a few codes you can able to make a good program. Python has some feature and this feature are useful for hacking. Mainly python has tons of library and you can easily use them. Most Hackers choose Python as a Primary language because Python is easy and reliable. Why we forget the PHP because of it essential for ethical hacking. It is server-side programming so a user can't the code. Every code executes in the server. 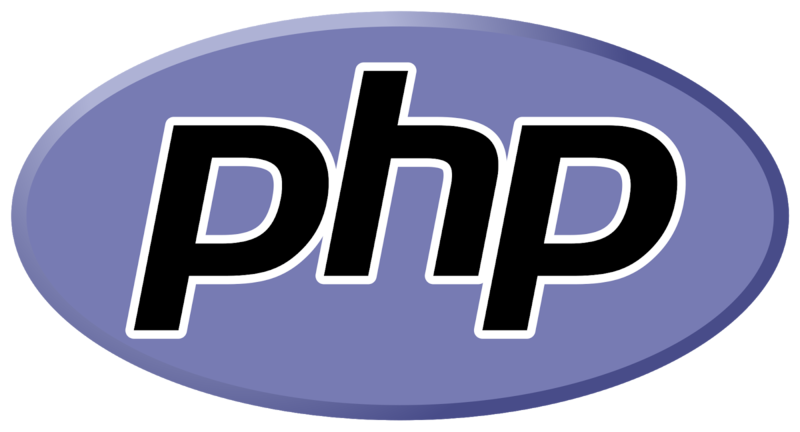 All server-side operation like handle database, or run particular operation done by PHP. Well, as a hacker if you want to gain access to server-side then you must learn PHP because 80% website on the internet uses PHP language. You can be done this goal using PHP. Learning PHP is must for every beginner hacker for hacking and penetration test. I always say that "Java is everywhere", so Java is also used in Hacking. 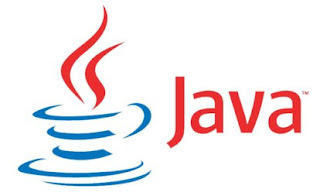 Every ethical hacker prefers java because Java is robust, reliable, flexible. The main advantage is to use this language is that code "write once and run anywhere". This advantage breaks all barriers and security. This flexibility use by hackers. Another solid reason is Java mostly used in a mobile application. So some hackers hack mobile application using Java and create the mod Apps and more. 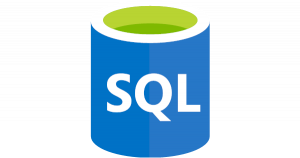 Structure Query Language (SQL) is the most popular database programming. It is useful for storing, retrieving, updating and deleting the user data. Every password, username or important data store in a database. SQL motivate the ethical hackers to steal the data. Some operations are only done by SQL query. Most common operation SQL Injection very popular to gain access to the data or database. Malicious code is placed in SQL statements, via web inputs. Every beginner must learn this programming language with a server-side language like PHP. So you can easily understand how the operation works with a database. There are lots of solid reasons to use C and C++ programming language for hacking. Many colleges teach these languages first. These languages are mostly used in various platforms so as a hacker, it will help you to get access to various platforms. This language has a powerful concept like a goto statement and pointer concept. This concept also helps hacker to crack the system or program. 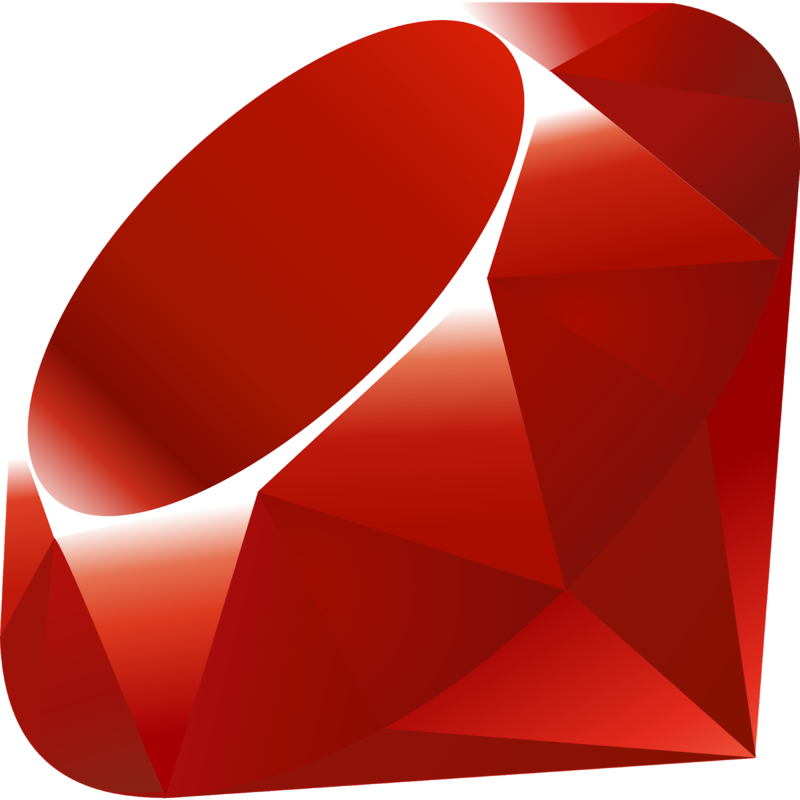 Ruby programming language vastly used by hackers for hacking. 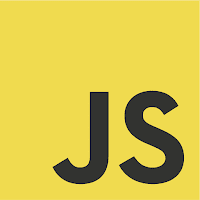 This particular programming language is influenced by Lisp, Perl, Ada, Eiffel. Hacker uses Ruby to make a powerful script for crack the mechanism. 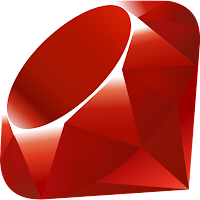 There are several similarities between Python and Ruby. One of them is both the languages are easy to understand and use. So, its easy syntax and easy style make more useful for a hacker. Okay! These are the most top programming languages use by ethical hackers. I hope you learn it well and secure your website or mobile application.